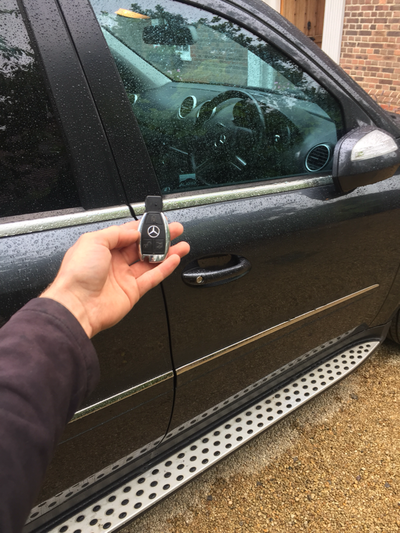 At Keys 2 You we have invested heavily in software and hardware to allow us to deal with lost Mercedes car keys but also to be able to supply spare mercedes keys in the event of only having the 1 key. We have years of experience with the Mercedes immobiliser and spent a lot of time learning how the system works to be one of few in the local area to offer this service at the best rate. 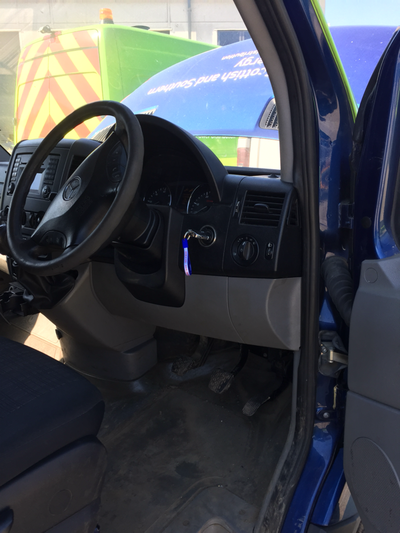 We start by gaining entry to the vehicle by using the lock picking method, this process is carried out by using a specific tool to pick the door lock with out causing damage. 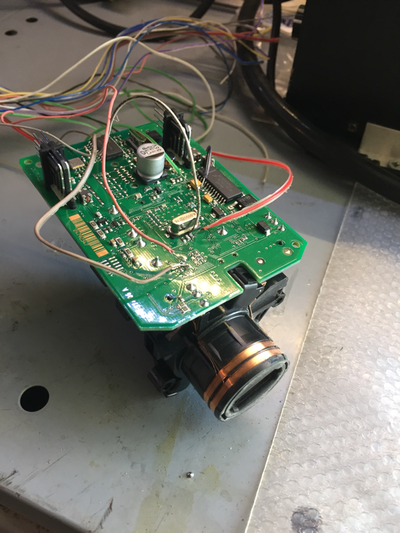 Once we have picked the door lock to the open position we are able to read a code which we use for the cutting process of the key blade. 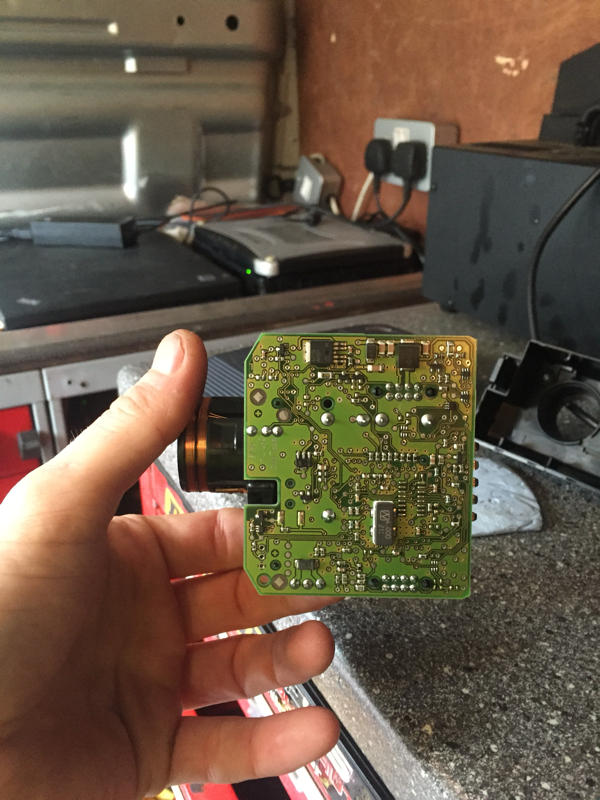 When entry is gained we then remove the EIS (electronic igniton switch) this switch contains all the data for each key allocated to the vehicle, to be able to generate the correct data for the Mercedes keys we need to extract the information by soldering some wires to the EIS and reading with a specific programmer. 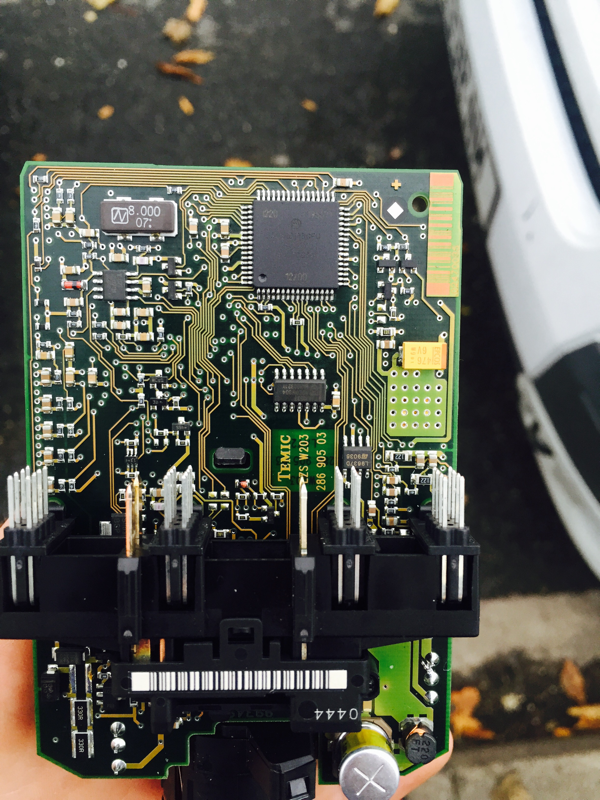 Once the data has been extracted we load the information to a specially developed Mercedes key software, this software generates the secret passwords and data for each key slot in the vehicle. We are then able to write this key data to a new Mercedes remote key, then using a specially designed bench rig we test the new Mercedes car key for correct operation before refitting the EIS module back to the vehicle. Once testing on the rig has been complete and we are happy that everything is okay we then refit EIS back to the vehicle and re-test that the key is working as it should.